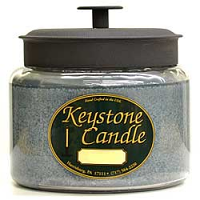 The 3 wick candles have a matte black metal lid which looks really nice. 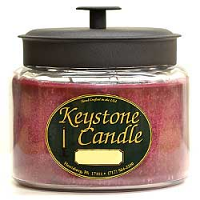 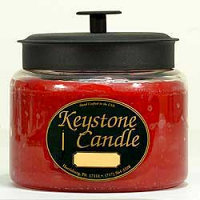 We put a lot of fragrance in these jar candles and because of the large surface area of liquid wax, they will smell up your whole house. 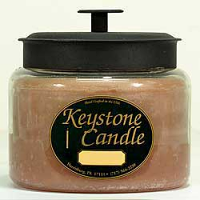 The 3 wick jar candles also give off a lot of light when they are lit so they are perfect for when the power goes out in your home. 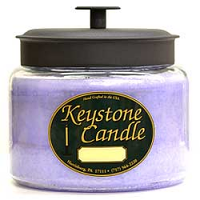 We also offer a white unscented 3 wick candle to use if you are allergic to fragrances or to burn when eating. 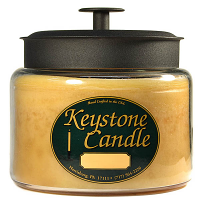 Using unscented candles around food helps keep the fragrance from interfering with how it tastes.